It is a WIFI IoT Node development board, which integrates WG1300 WIFI solution. 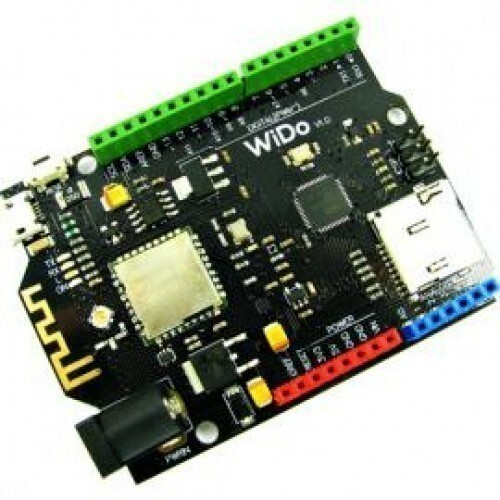 The Wido's microcontroller is ATMEL ATmega32U4 and is maker friendly. Fully compatible with Arduino and periphery modules. This is a credit card sized controller that comes with everything you need to connect to the cloud.